Each fist time home seller is in a different position. Some people need to sell quickly due to changing jobs. Other people may not have enough equity to cover large selling expenses, so their ability to negotiate on price is limited. Some people may have lots of equity in the home and are willing to wait until the right buyer comes along and pays the full asking price. It is important as a first time home seller to go over these things with the real estate agent, so they can negotiate contracts with your best interest in mind. What happens when the home sells? Will you buy another home right away or will you rent a place, or will you be living with friends/family? Whatever your plans may be, you need to be prepared to move and clear out once the buyer makes an offer and closes on the transaction. Having a well-thought plan for the next step can save you some stress and trouble. Selling a home can be a big task. Thankfully, the digital age provides lots of data and tools to make the process easier. By hiring an experienced real estate agent and following a solid plan of getting the home ready to sell, you should be able to attract the right buyer and get your home under contract with no pain. 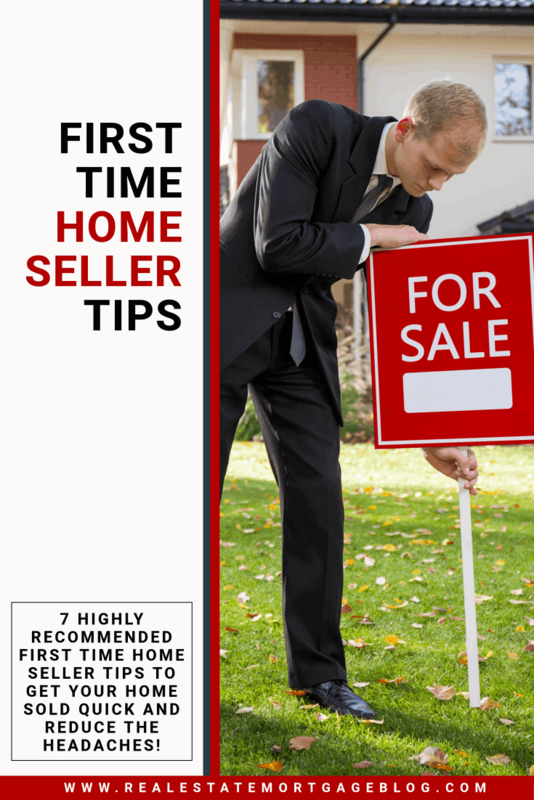 About the author: This article on First Time Home Seller Tips was written by Luke Skar of www.MadisonMortgageGuys.com. As the Social Media Strategist, his role is to provide original content for all of their social media profiles as well as generating new leads from his website. First time sellers will find this advice very useful.